Elena Haran elenaharan@gmail.com Russian, native speaker. 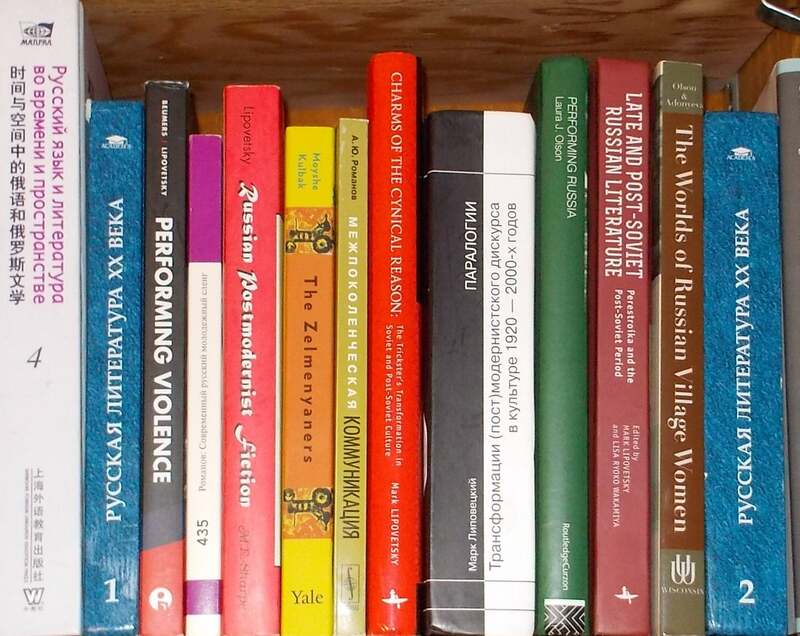 BA in literature & linguistics from Russian university; MA in linguistics & TOESL from CU-Bldr. Translation only. Elena Kostoglodova kostoglo@colorado.edu Native Russian, native-like English, Senior Instructor in Russian, 16+ years teaching experience. (702) 845-2056 Russian. Taught Russian Language and Culture Courses at University of Nevada, Las Vegas, worked as a private tutor and lived in the x-USSR for a number of years. Galina Siarheichyk Galina.Siarheichyk@colorado.edu 720-251-1772 Native Russian, Polish & Belorussian. Advanced Ukrainian.